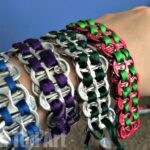 A great use for shredded paper, is to turn it into a shredded paper pulp or papier mache clay. This is a fun medium to work with and can be quickly and easily turned into bowls. You can then paint to you heart’s desire. We decided to make ours into Summer Fruit Bowls – a melon, orange, lemon and kiwi fruit bowl. Together they look gorgeous. 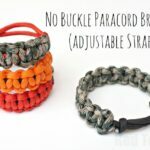 These would look so LOVELY with our Summer Pencil Holders too!! Summer room decor for tweens sorted. Over the Easter holidays, the kids and I shredded two bin bags worth of paper. 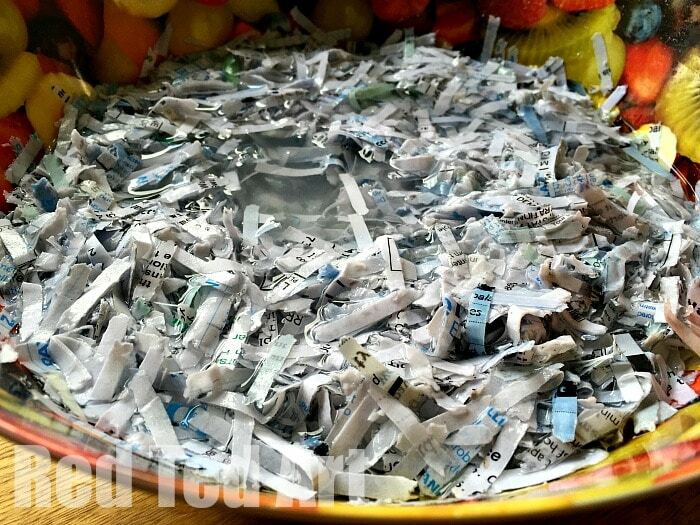 Left with the two bags of shredded paper, we were looking at different shredded paper things to make! 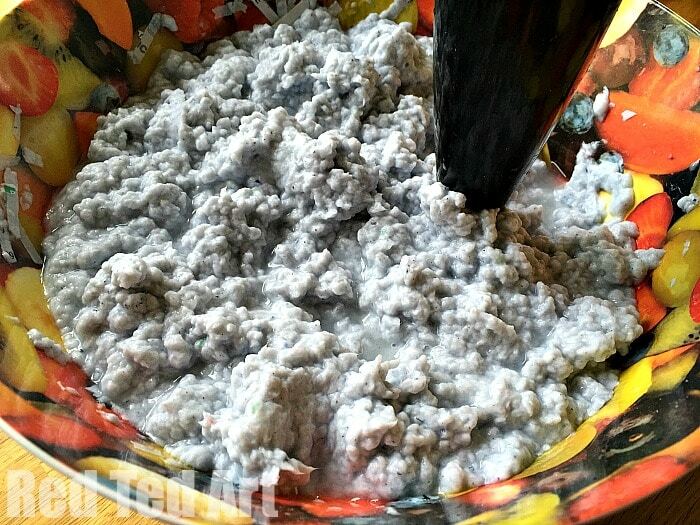 We are a big fan of “papier mache” in the “newspaper strips” sense and have made all sorts in the past (from Dino Piggy Banks, to Easter Baskets), but we have never work with paper pulp before. So this was interesting and exciting and new for us. 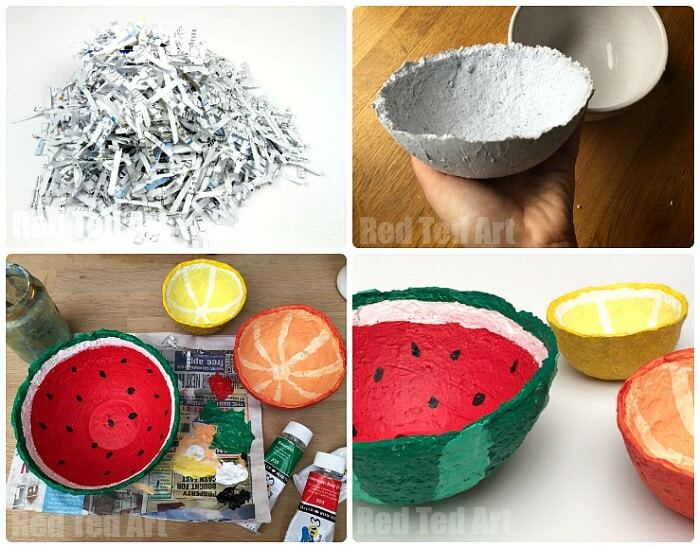 We made a number of shredded paper diys… but today we want to share our Papier Mache Fruit Bowls. 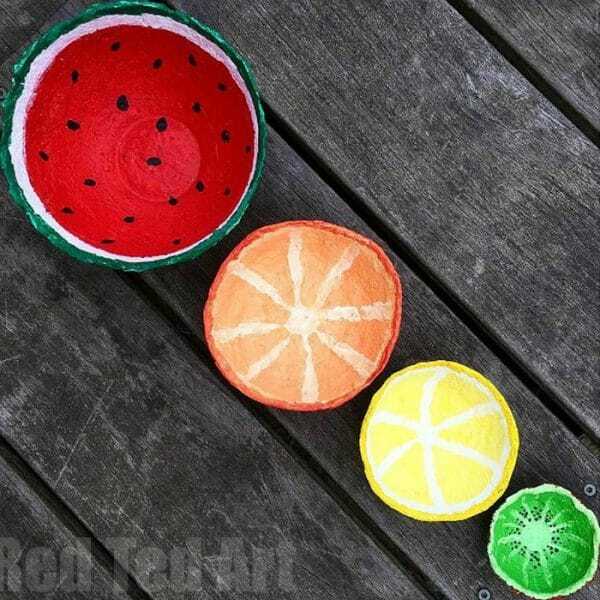 With summer fruit designs – melon bowls, orange bowls and lemon bowls – we think these make great summer holiday projects. 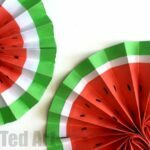 Also, as papier pulp is quite wet.. the summer is a great time to make these, as they will dry much quicker in the sunshine. Having said that, we made these at Easter… it just took 2-3 days longer to dry. 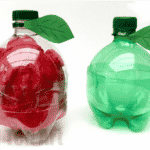 So you can make them at any time of the year really! 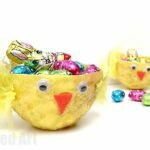 What I REALLY love about these papier mache bowls however, is that they are so so so thrifty and eco friendly. 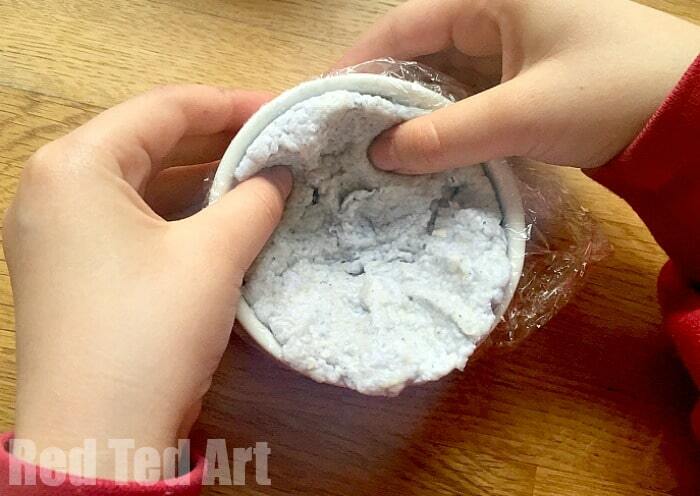 We used our papier mache paste, that is made from flour and water and yields great results! 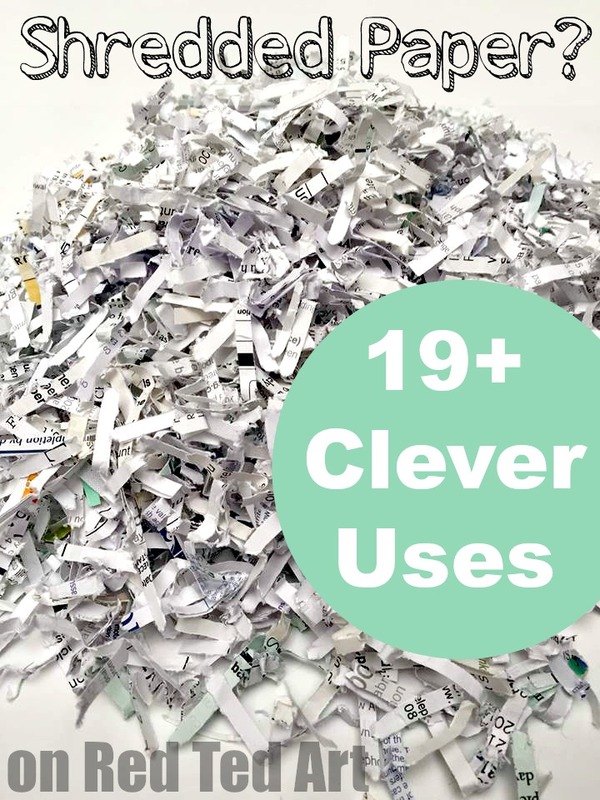 (Find 19 more great uses for shredded paper here). We also have MORE Summer Fruits fun, with this adorable and quick to make Summer Fruits Bookmark Set! 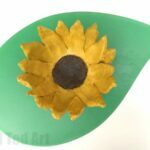 Or have a look at our Melon Paper Fans. 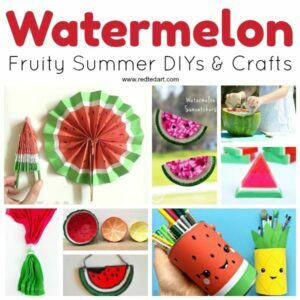 Gorgeous – and yes, these are all part of our collection of DIY Watermelon Craft Ideas! 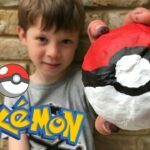 Or take a look at our step by step photos – Papier Mache Bowls! 7) Start painting. 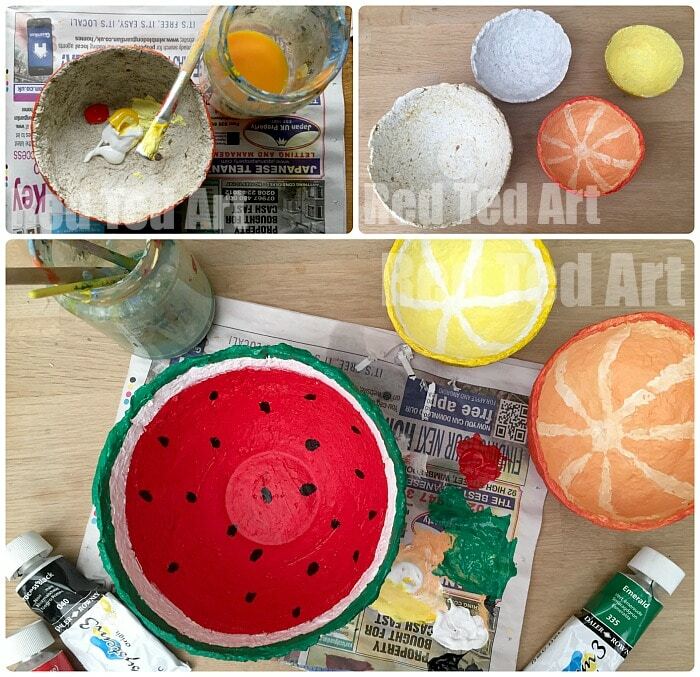 Paint them any way you wish – we turned ours into summer fruit – a watermelon bowl, an orange bowl and a lemon bowl. But you can paint them anyway you want – they can be dotty, splogy, stripey, monochrome, primary colours.. anything you want. 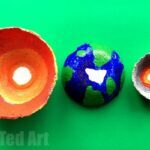 Maybe make an earth day one?! Turn around and paint the outside! And finished. 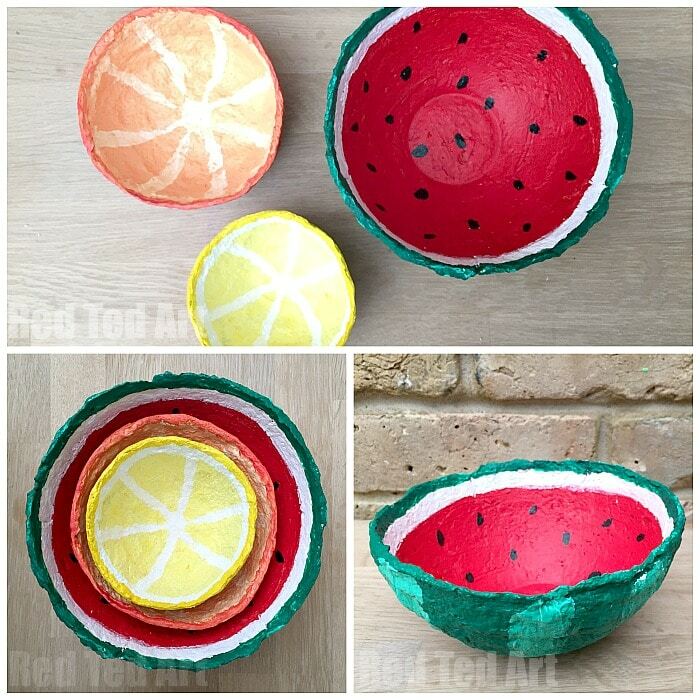 Aren’t these papier mache bowls simply beautiful? I love love love them. 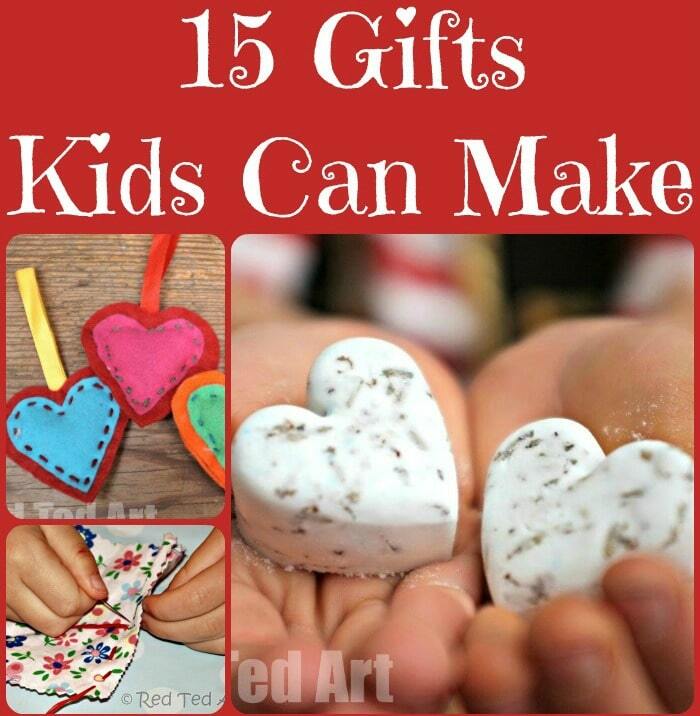 They would make a great Mother’s Day gift or Christmas gift for kids to make too!